Any business benefits from immaculate, well ordered offices. If you own or manage a business you know the importance of an organized, tidy office. If your business receives clients on a regular basis it is particularly important since it is part of creating that all important first impression. Even if you rarely entertain visitors office upkeep is still a necessity: no business can operate efficiently without it. Our staff is highly motivated to do quality work. You may assume you save money by using your own employees to take care of your cleaning needs. Even if that assumption is accurate, is it worth the time and effort of recruitment and training? If your business is typical you probably pay minimum wage to your cleaning staff but lose much of what you save to the costs of continuously having to replace people. Such costs are to be expected because motivated, industrious workers will often want to move on to something better. 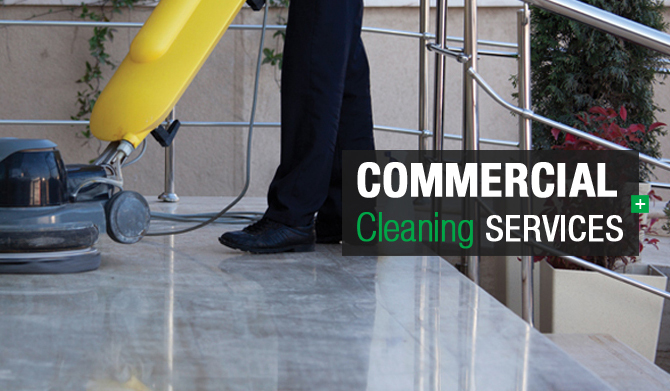 On the other hand, staff we send to address your commercial office cleaning needs will be fast and thorough. We only hire people who enjoy cleaning, understand its importance and take pride in doing it well. We promise they will get your offices cleaner in less time than your own employees ever could. Compare our costs to other services. We use environmentally friendly cleaning methods and materials. Our rates compare favorably to those of any local competitor. You will not find another commercial office cleaning Spartanburg, SC service that offers better value.